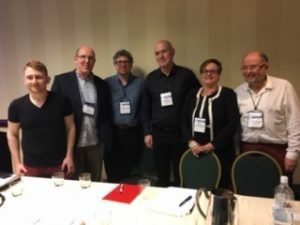 Last week, CJRC staff attended the annual meeting of the American Society of Criminology in New Orleans (US).The theme for this year’s conference was ‘The Many Colors of Crime and Justice’. 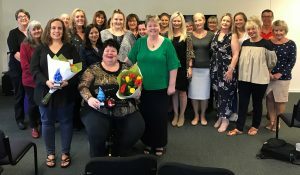 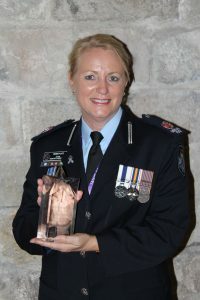 Acting Assistant Commissioner Debbie Platz has been globally recognised after she was presented with the International Association of Women Police (IAWP) Officer of the Year Award at a luncheon in Barcelona, Spain on Sunday. 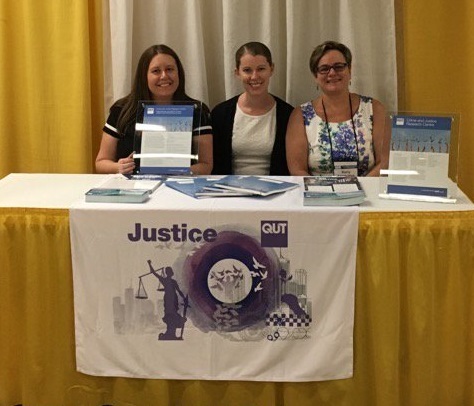 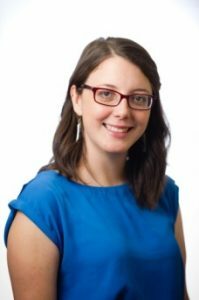 Debbie is a QUT Justice Alumnus who completed a Graduate Certificate in Justice and Legal Studies in 1998.